Team Giannis is playing for Second Harvest Food Bank of Metrolina. 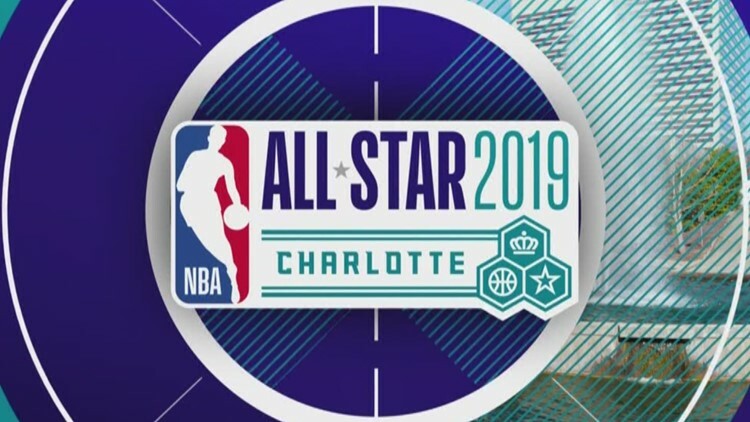 CHARLOTTE, N.C. — Kemba Walker and Stephen Curry were drafted by team captain Giannis Antetokounmpoto Thursday night for the NBA All-Star Game next weekend. For the second year, the NBA did a draft where each team captain picks his players. This was the first year the event was televised. It aired at 7 p.m. on TNT. Team LeBron is playing for Right Moves for Youth, a non-profit on Morehead St. in Charlotte. Team Giannis is playing for Second Harvest Food Bank of Metrolina.